German automakers know a thing or two about high-performing vehicles, which is exactly why Benton area shoppers can count on the 2018 Volkswagen Tiguan to deliver. This impressive mid-size sporty SUV knows how to raise some hairs, as it is stuffed with a powerful and fuel-efficient turbocharged engine. While there’s no shortage of power, the Tiguan also gives drivers four available driving modes, keeping motorists in control at all times. Hearing the rev of the engine is one thing, but seeing the beautifully sculpted lines is another. 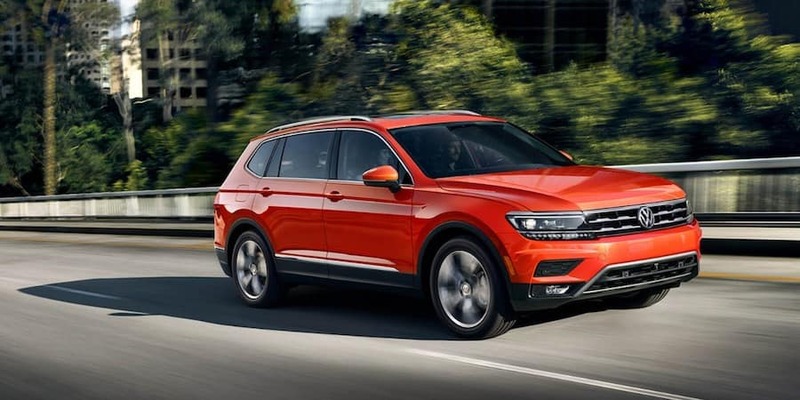 The 2018 Tiguan knows how to make a strong first impression, as its completely redesigned exterior conveys strength from front to back. Available LED headlights with Adaptive Front-lighting System (AFS) is just one way drivers will turn heads. Once inside, passengers will never want to leave when the interior is decked out in the available Vienna leather seating surfaces. With plenty of standard and available features, this SUV is sure to captivate the hearts of many. Intelligence is everywhere inside the 2018 Tiguan. 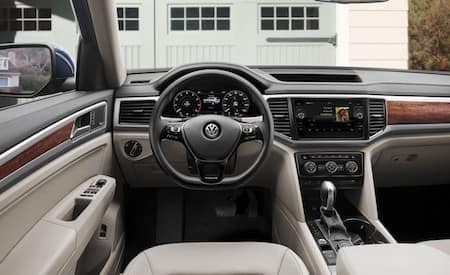 Full of features like the available Driver Profile Selection 12.3-inch display, Conway area Volkswagen drivers are sure to stay connected. The most tech-savvy shoppers are sure to fall in love with the available eight-inch touchscreen navigation system, as turn-by-turn information has never been so easy to use. Can’t enough music? Music fanatics can opt for the Fender Premium Audio System, which turns this mid-size sedan into a concert hall. There’s no shortage of excitement when inside this beauty. While this newly designed SUV is full of many new features, it is still safe and sound. 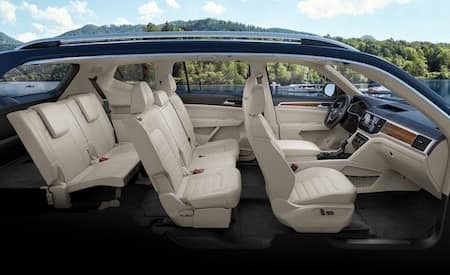 Owens Murphy Volkswagen wants to ensure that each driver is happy and protected at all times, which is why the 2018 Tiguan is filled with standard and available safety features. With seven stability-enhancing systems and front and rear crumple zones, motorists and passengers can feel at ease every time they step into this vehicle. Drivers should never have to worry when they enter their car, and Volkswagen helps eliminate just that. 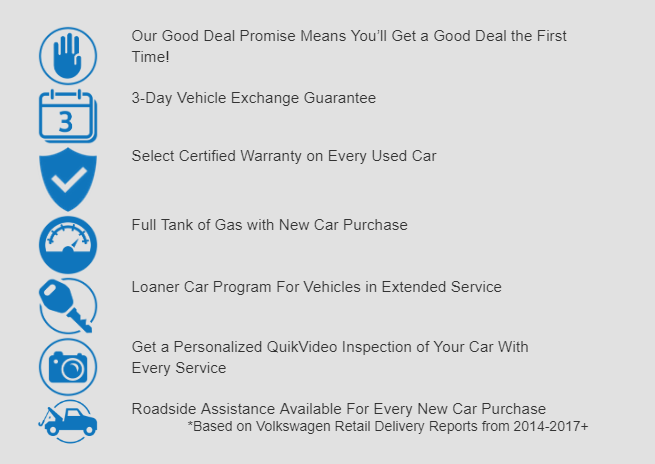 For more information about the 2018 Volkswagen Tiguan, contact Owens Murphy Volkswagen at (833) 664-0332 to schedule a test drive.